Hard drive clicking, beeping or grinding? Computer dropped or exposed to fire, water or other physical damage? Hard drive fail to boot on start up? Computer infected with known viruses or malware? Your hard drive may be damaged and in need of repair or recovery! 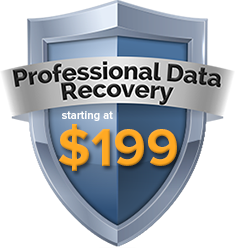 Don’t take chances with your valuable data, start your repair and recovery process today. Not able to access your backup files from your hard drive? Has the unit been dropped or exposed to fire, water or other physical damage? Is your external hard drive unresponsive? 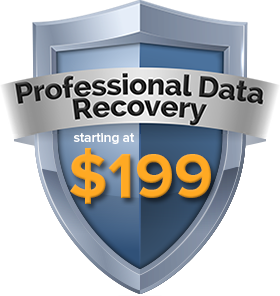 Let us help recover your valuable data, start the process today. 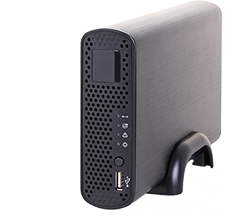 Having issues with your RAID backup drive? Are you unable to access data stored on your backup? Are individual RAID arrays failing on your device? 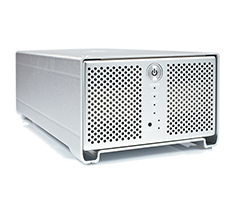 Prevent further damage to your RAID backup by powering down the device immediately. 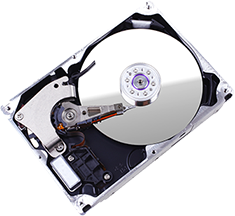 With more than 15 years in the data recovery industry, we have seen and handled every kind of hard drive data recovery case. 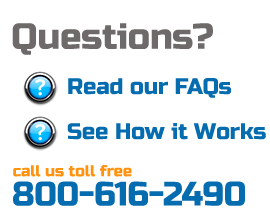 Only trust your irreplaceable data with a professional, reliable data recovery service like HardDriveRepair.com. Have you lost important data because of a failed hard drive? 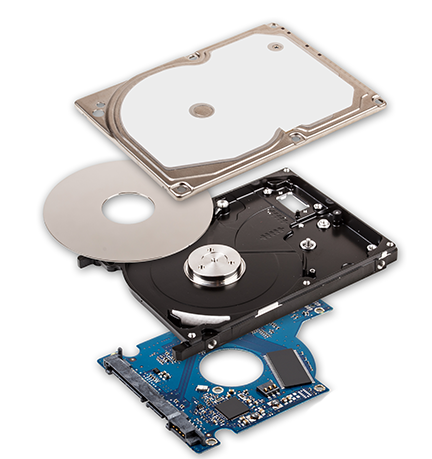 Do you need hard drive repair and data recovery? With more than 15 years in the data recovery industry, we have seen and handled every kind of hard drive data recovery case, from logical recovery after file corruption or accidental deletion to physical recovery after a hard drive has been badly damaged. 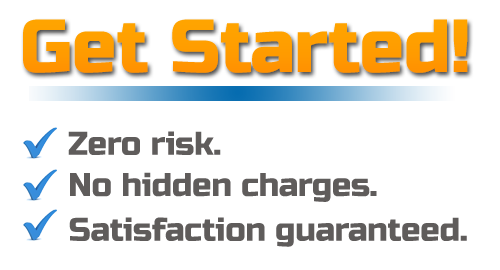 Our prices start at $500 and depend on the size of the drives in the array and the complexity of the recovery based on factors such as how many drives have failed, what went wrong, and whether a hardware or software controller requires repair, as well. 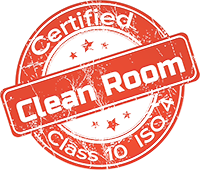 What if we told you that you’ve just found an honest data recovery service that charges flat-rate hard drive repair and data recovery, with upfront pricing? There are no tricks or added chargest, just industry leading expertise. And if we can’t recover your data, you pay nothing.